Is Sodium Nitrite Bad For You? - Here Is Your Answer. 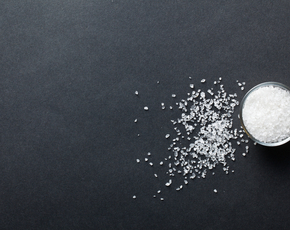 Is Sodium Nitrite Bad For You? Although the WHO lists sodium nitrite as one of the world’s most essential chemicals in medicine, the chemical can transform into nitrosamine under certain bodily conditions, which in turn can increase your risk of cancer. Moderation of sodium nitrite consumption is advised. Not to be confused with sodium nitrate, sodium nitrite is a food additive that is commonly found in meats and cured meats. 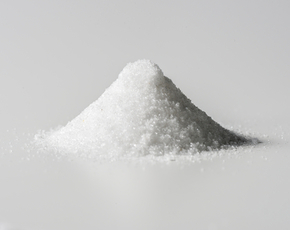 Sodium nitrite started being used as a food additive in the early 1900s when it was discovered that it prevented the growth of bacteria in meats. It is an inorganic chemical naturally found in many vegetables such as spinach, radishes, and lettuce. It is even found in low doses in saliva. It is has been proven useful in preventing botulism, a disease from a bacteria that causes weakness in the muscles. It also gives color and taste to food. This is why sodium nitrite is used mainly in the production of meats, so as to extend its shelf life and appealing appearance. Though it is used to prevent bacterial growth in food, sodium nitrite is not effective in preventing salmonella or e.coli from growing in refrigerated meats. Sodium nitrite has been found to inhibit the growth of bacteria in food when used as an additive because it prevents the growth of microorganisms that carry diseases. Furthermore, sodium nitrite is an antioxidant because it prevents lipid oxidation, which is a process in which free radicals take electrons from lipids in cell membranes, causing cell damage. Sodium nitrite is also currently being tested as a treatment for many ailments including heart attacks, brain aneurysms, and sickle cell disease. According to a study from the National Institutes of Health, sodium nitrite has been found to be helpful in preserving body tissue when there are not enough oxygen levels to keep the tissue alive. Just like in meats, sodium nitrite may guard tissue against cell death from loss of oxygen. In the study conducted by the institute, small doses of the chemical improved the blood flow in healthy volunteers. In mice, sodium nitrite helped save the more than half of the cardiovascular tissue when blood flow was removed. 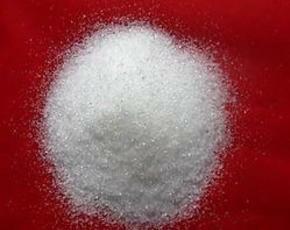 Sodium nitrite has also proved beneficial in the treatment of cyanide poisoning. While the above may sound great, it is important to note the following: In the body, sodium nitrite can transform into nitrosamine, a carcinogenic compound. 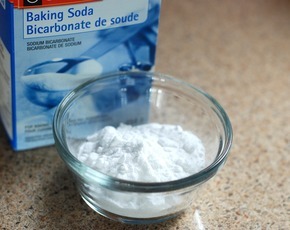 This can only occur, however, under certain conditions such as in acidic settings or high heat. 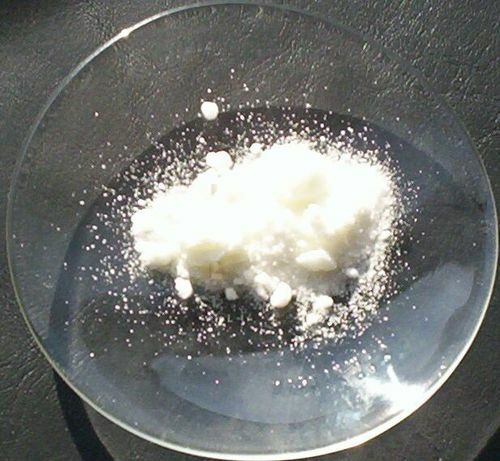 While rare, the US Government has regulated sodium nitrite and has specifications for amounts allotted per weight to prevent the formation of nitrosamine in the body. Sodium nitrite is also poisonous in large quantities and may cause a condition known as methemoglobinemia, which happens when nitrite in blood deactivates the hemoglobin in red blood cells.